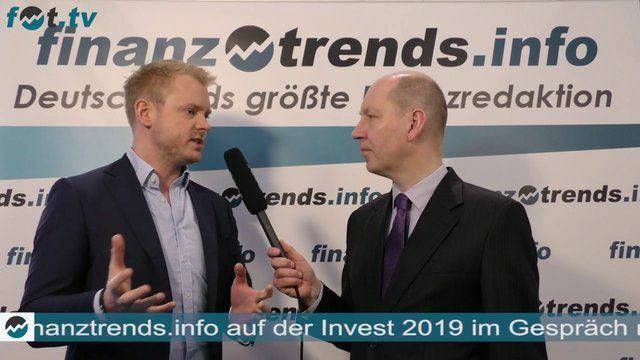 Christoph Boschan, CEO of the Vienna Stock Exchange and its holding was invited to speak at the World Exchange Congress in Beirut on 27 February 2019 in Beirut. In his opening keynote on the second day of the conference, he talks about all stakeholders and factors that need to be carefully evaluated, when merging stock exchanges. Linked to Euronext's recent acquisition of the Irish Stock Exchange and the current bidding competition between Euronext and Nasdaq for the Oslo Stock Exchange, this is a highly relevant topic. 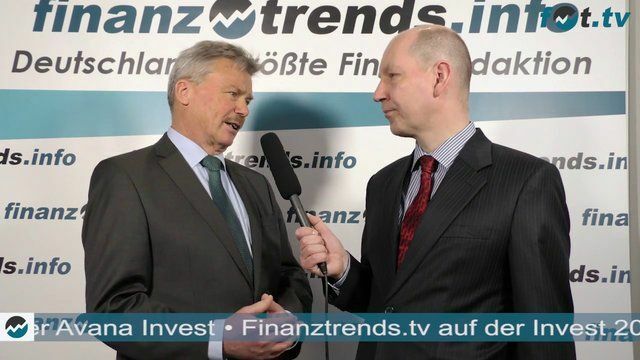 The V-Log “Wiener Börse Insights” shows you the work of a stock exchange behind the scenes. This format was produced on a mobile device.